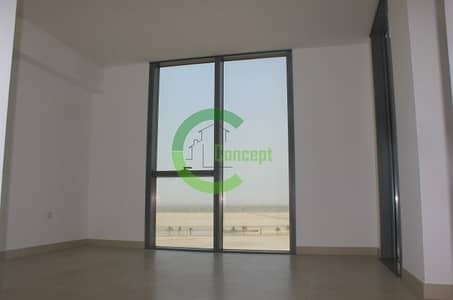 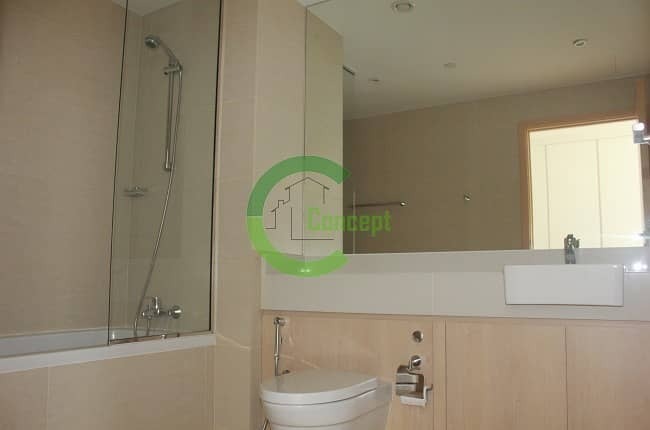 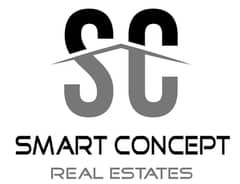 Smart Concept is a specialized Real Estate Consultancy Services Company established in Abu Dhabi in 2013, providing an outstanding property consultancy service to the elite clients and investors in the emirate of Abu Dhabi. 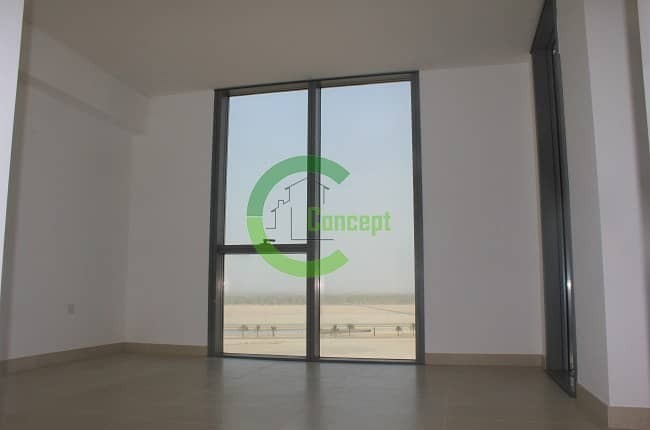 This harmonious community offers a total of 973 spacious apartments, 119 townhouses, more than 150 podiums and sky villas with some units having its private courtyards and pools, and beachfront villas of excellent glimpse of Yas Island and a long private beach. 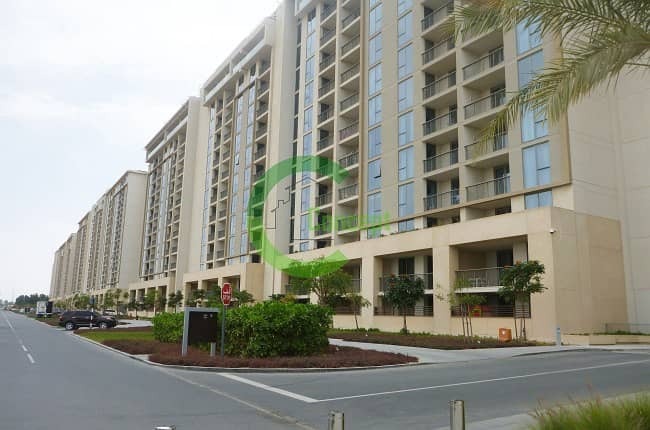 Al Zeina features a series of upper-level terraces of gardens, courts and recreation pools that cascade the lush landscape.